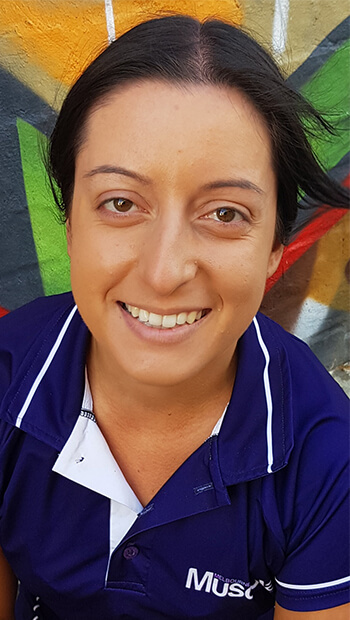 Darcy is an enthusiastic and is easily approachable practitioner who has a passion for helping people that are in pain or discomfort. 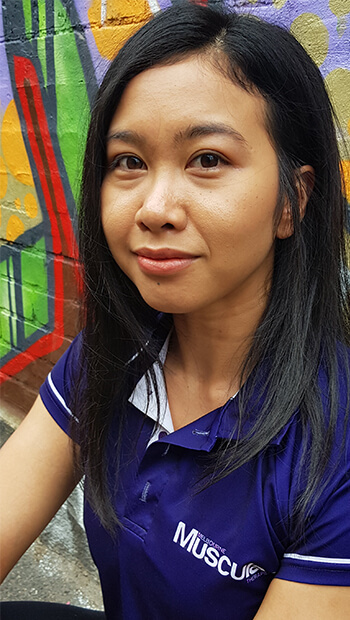 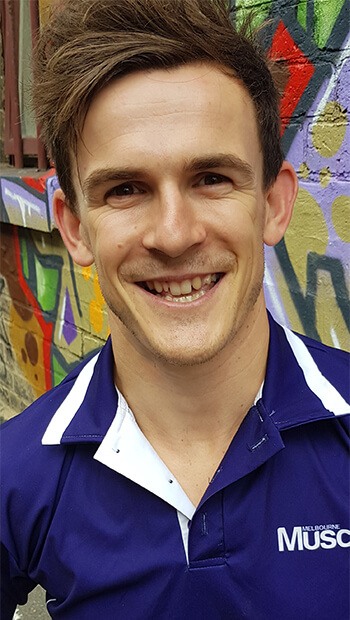 Darcy is a qualified Sports Therapist who has a high level of understanding with regards to how the body moves. 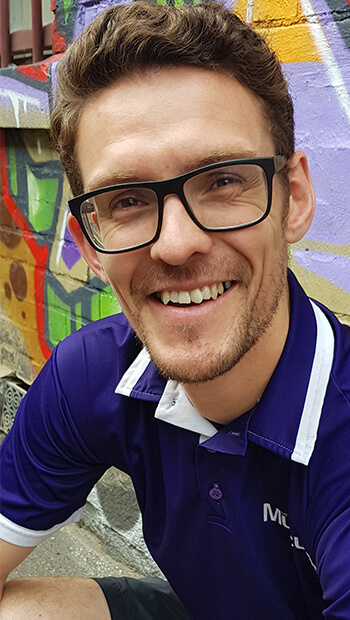 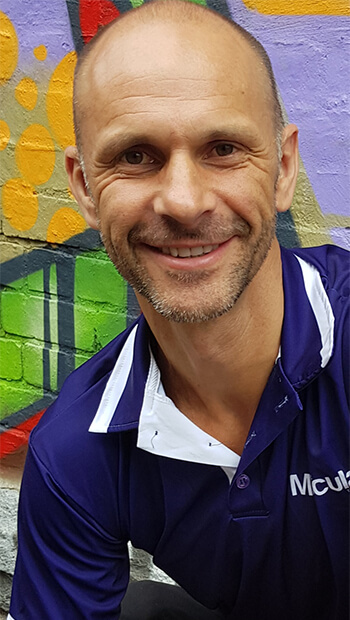 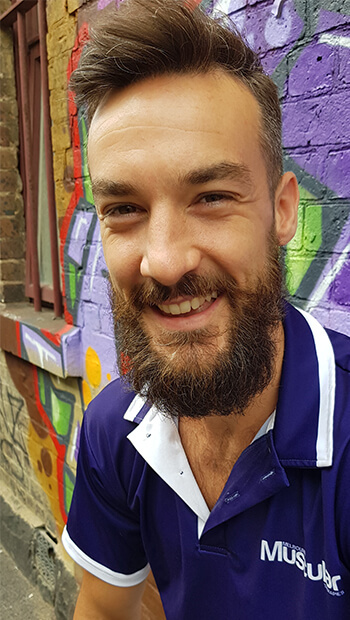 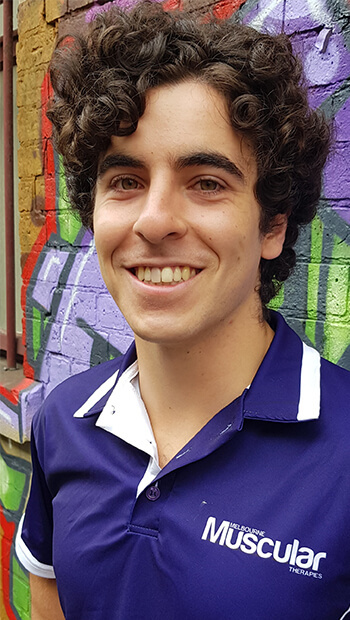 Darcy prides himself on creating a pain free pathway to improve functional movement for his clients, using various types of functional assessments along with the Melbourne Muscular Therapies signature hands on treatment (SCT) to help people get back to sport or everyday life pain free. 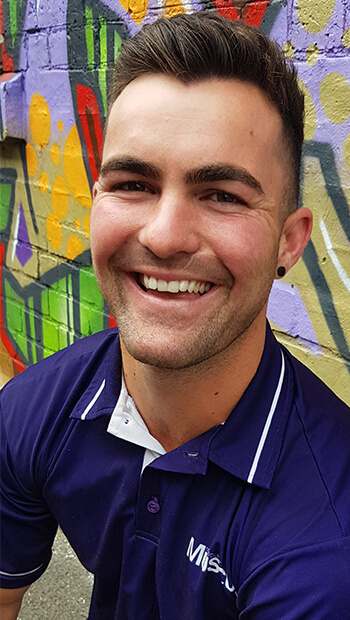 Darcy is from country Victoria and has a background growing up playing Australian Rules football. 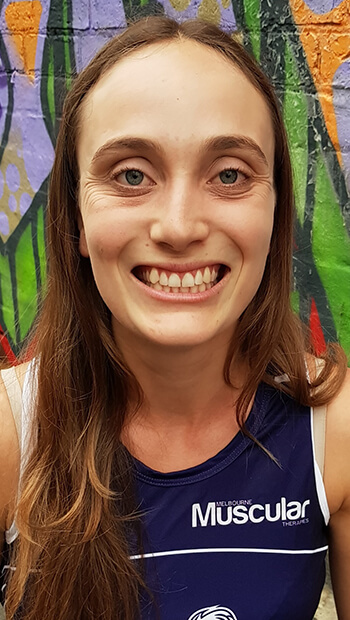 Darcy has always been closely connected to the sport and fitness lifestyle. 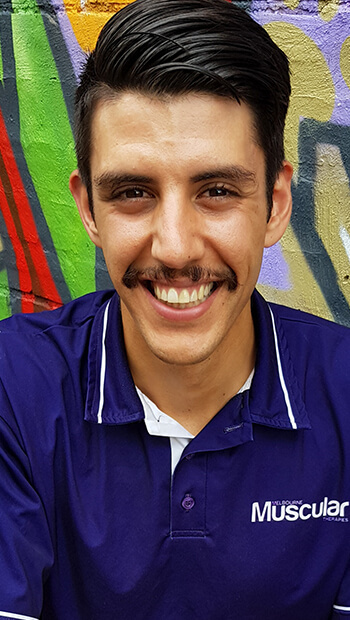 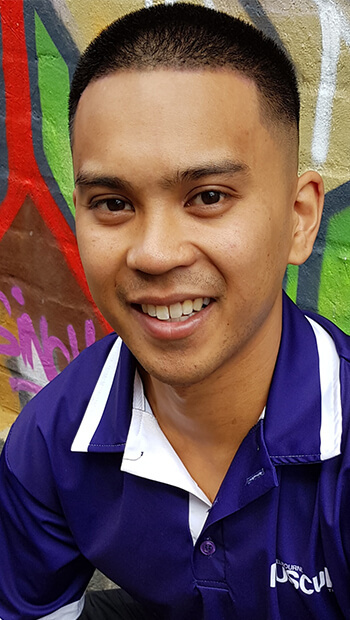 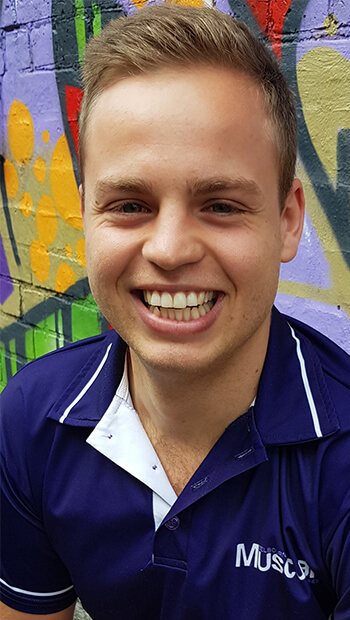 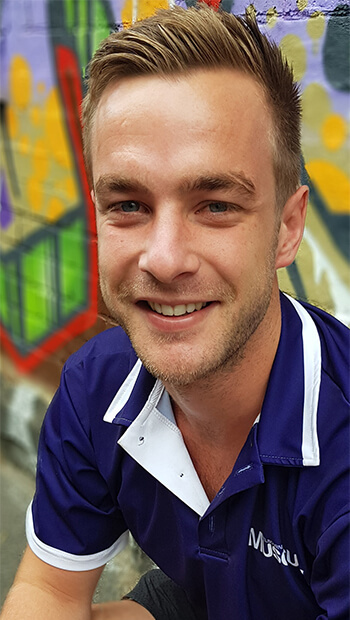 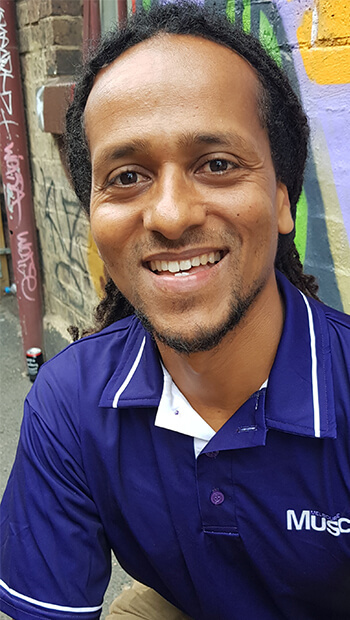 Growing up he has always had an interest in sports which later developed to helping people with sports injuries and chronic pain and has really enjoyed implementing the Melbourne Muscular Therapies treatment style along with his own knowledge to get the best out of himself and those in need.